Some time ago I wrote a post about Elementor making me competitive with WordPress versus those who use website builders like Wix, Namespace, Weebly, etc. Today I had the opportunity of working on Amazon book marketing and the Facebook page of a client who has a Wix website. It’s a pretty site but it isn’t as pretty or as “wowful” as sites that can be built with Elementor. It wasn’t built by her, it was built by a wordsmith who helped her with her book. But it got me thinking about the long road ahead for the Fast Fix Web Design plan to sell WordPress websites using pre-built Elementor websites the way that Wix, Weebly, Squarespace, etc sell themselves. The main problem is that WordPress sites are not marketed quite that way. The words WordPress uses are not equivalent to the words the website builders use. WordPress developers market “themes”, which are not pre-populated with date together, often, pre-built “demos” that are populated with data. The website builders all market pre-built sites but use different terminology to describe them. Weebly calls their pre-built websites, themes, while Wix and Squarespace call them templates. Similarly, sites like Bootstrap Made call their pre-built sites themes. So what do we call our made with Elementor pre-built sites? Right now, on the home page we say “The powerful, fast Elementor drag and drop webpage builder in our pre-built websites get you live and online faster.” so we are calling them “pre-built websites”. Then on the $49 1-Click Elementor Websites Page we call them “1 Click Elementor Websites”. So my concern is that I’m not using either “theme” or “template” so perhaps people won’t get it? I think that it is worth the effort to add both to those pages. Now, let me conclude with why WordPress Elementor Sites are, IMHO, superior to those website builders sites. I’ll use the opinion post Wix vs WordPress – Which One is Better? (Pros and Cons) as the baseline for my thoughts. Price and Cost: the WP Beginner conclusion is still valid but with the addition of the Free Elementor webpage builder and pre-built sites on a superior host like Namecheap Hosting the per month costs are lower and the page builder options are better. Ease of Use: the WP Beginner conclusion is now invalid. The learning curve for using Elementor is the same as the learning curve for any other drag and drop page builder. So I rank this a tie. Design and Layout: the WP Beginner conclusion is a bit obtuse, “WordPress has a much larger range of themes and design layouts than Wix.” As I noted above, the terminology is a mismatch. 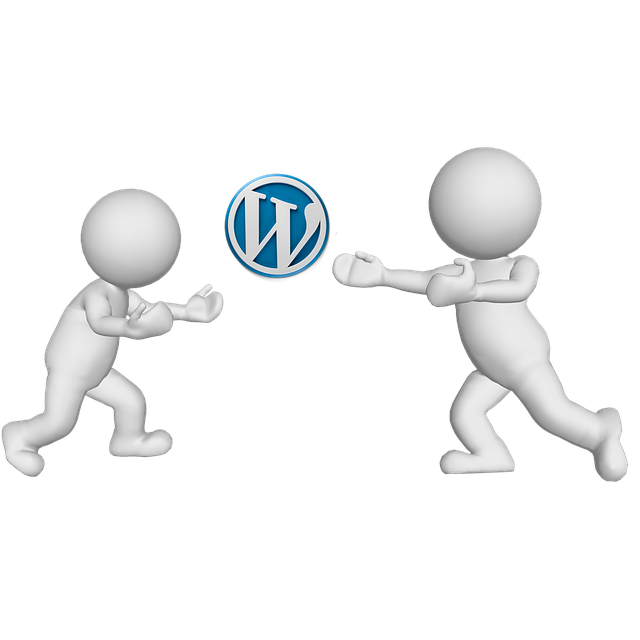 WordPress themes do not create a website with formated pages, they provide the coded page templates to achieve layouts and some theme developers offer pre-built demos. My conclusion is that WordPress with Elementor offers a greater breadth and depth of complete website design and layout. Wix, however, clearly has more at this time. Plugins and Apps: nothing has changed, WordPress wins hands down and will keep winning on this front. eCommerce: WP Beginner says “f you want to build a proper store and be ready for growth, then WordPress offers much more flexibility, freedom and choices.” This is 100% still true.